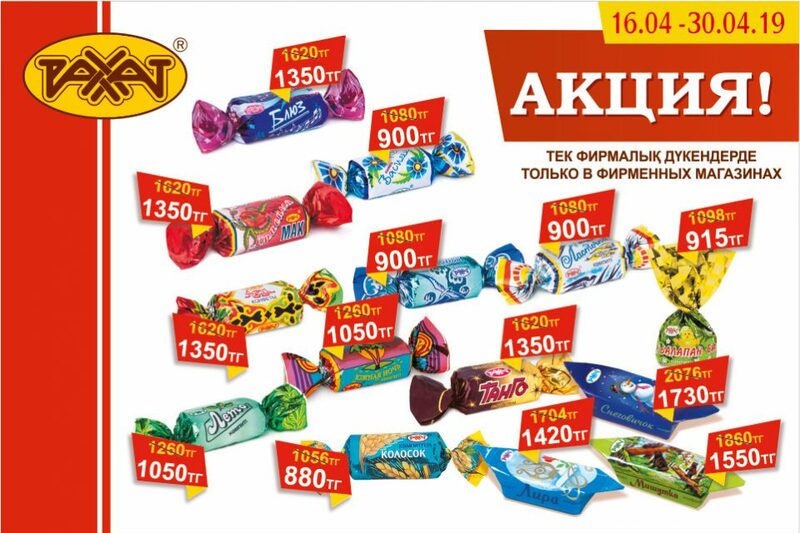 Hereby to inform that on October, 27th 2013 LOTTE Confectionery received all the necessary approvals from the state authorities and finalized the acquisition of 76,25% outstanding shares of “Rakhat” JSC. 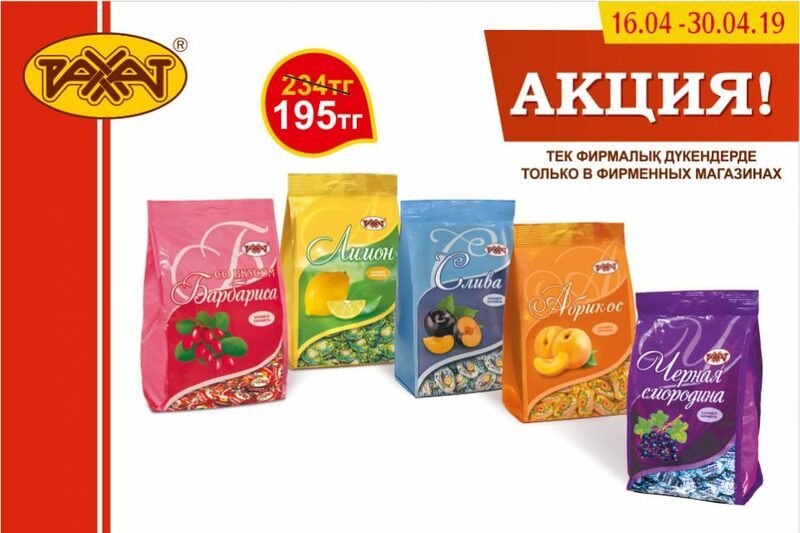 In accordance with the legislation of Republic of Kazakhstan LOTTE Confectionery announces an offer to aquire the remaining 23,75% of “Rakhat” JSC outstanding shares. 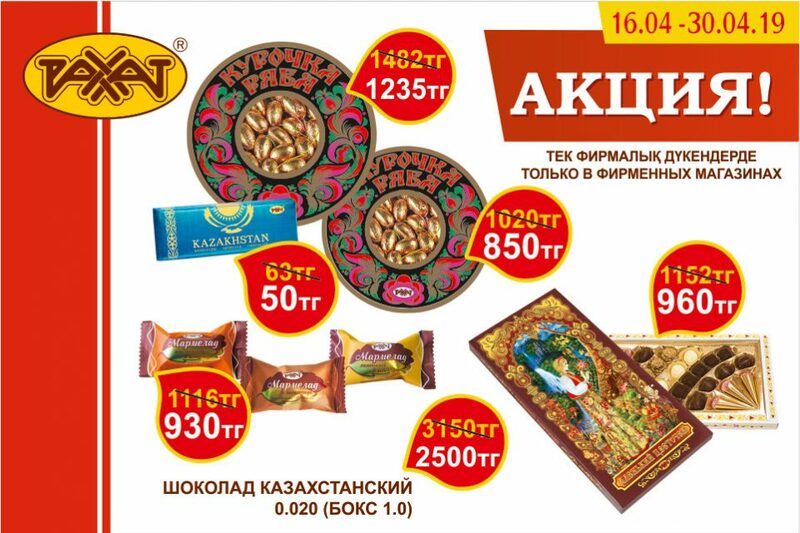 LOTTE Confectionery offers minority shareholders to sell their shares of “Rakhat” JSC at a price defined as of today in accordance with requirements of legislation of Republic of Kazakhstan and equal to 6690 tenge per share. The offer is valid during 30 days since the date of the first public announcement . Orders for sale of “Rakhat” JSC shares will be accepted through the trading system of JSC “Kazakhstan Stock Exchange” using the method of shares acquisition special trades by submitting the share sale orders through the corresponding members of the stock market category of JSC “Kazakhstan Stock Exchange”. Please find the information about the list of members of the JSC “Kazakhstan Stock Exchange at http://www.kase.kz/ru/membership.